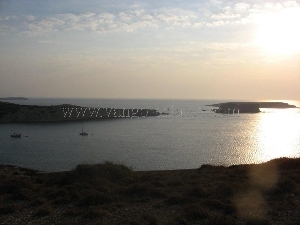 The plot of land is located on Leipsi island, just 100m awau from the sea. The view is fantastic. ..